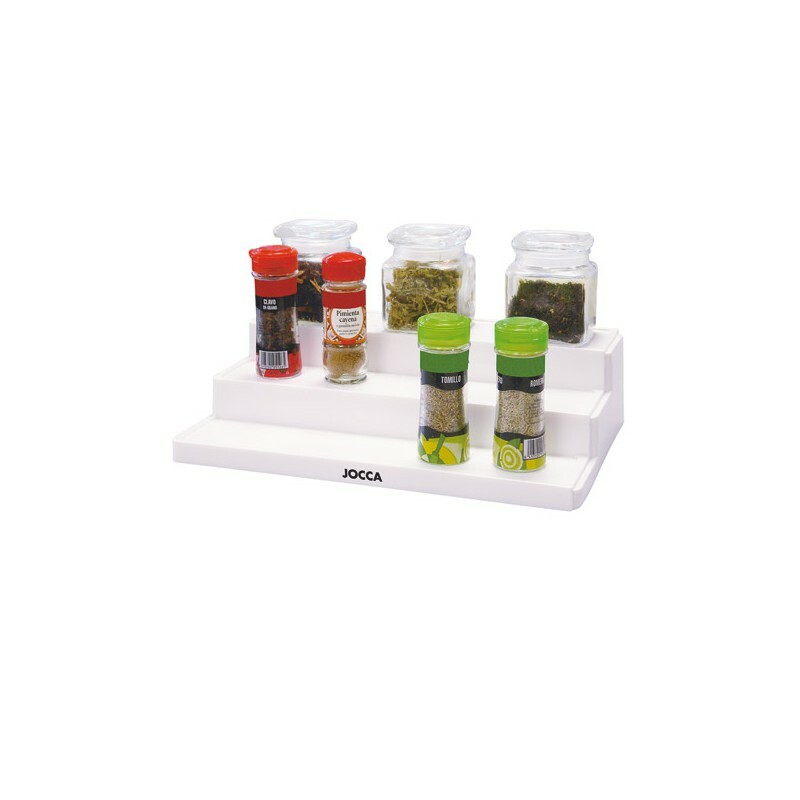 Take control of your spice cabinet with this JOCCA 3 Tier Spice Organizer. 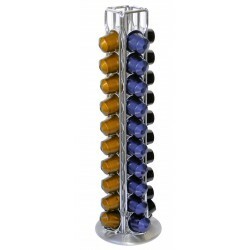 Restore order to those bottles and keep the chaos under control while keeping an eye on your entire collection. 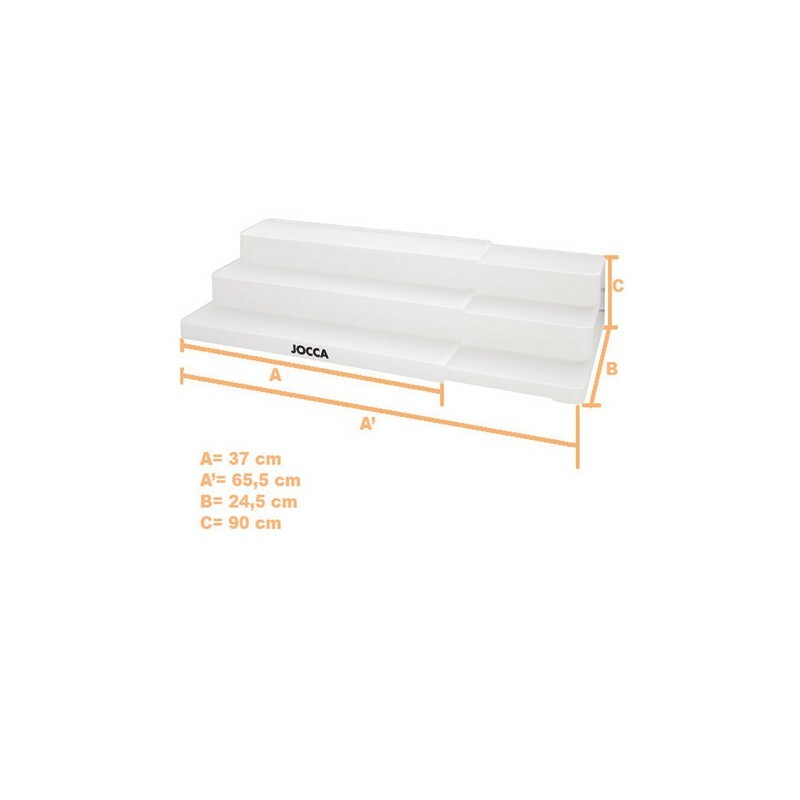 The JOCCA 3-Tier Spice Organizer makes it easy. 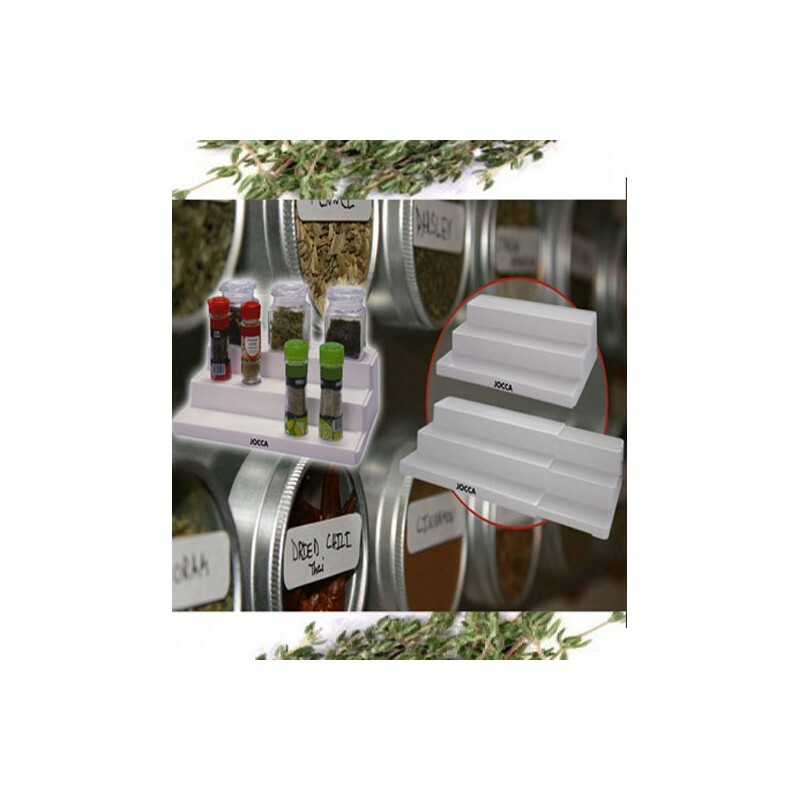 With your bottles easy to reach and easy to see, you'll never again buy an extra jar of cinnamon or curse your collection of spices!